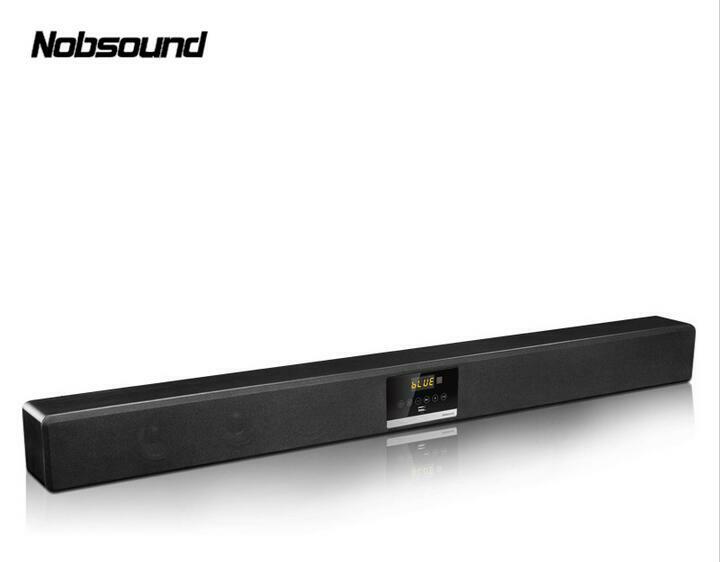 Our company is the only authorized after Nobsound network sales of the product, we have a formal authorization certificate, the products we sell are all enjoy our Nobsound after-sales service and technical support. Products are all qualified, QS quality certification CCC	Nobsound SA – 705 5.1 home theater box Bluetooth music TV Bluetooth amplifier speakers , Support USB music, excellent sound experience	Product key	Product key specification	Sound off reason: SRS HD	Power: 60W	Rated output: The main channel 10WX2, subwoofer 20WX2	Frequency response: 55HZ-22KHZ	SNR: more than equal to 70 DB	Separation: greater than or equal 45 DB	Speaker: tweeter 1 inchs , bass 3 inches , 3 inches subwoofer	Product Dimensions: length 1120MM 110MM width 100MM high	Product Weight: 5.0KG	Support bluetooth play music	Usb support music formats: WMA/WMV/MP3 Features: USB MP3 music player	Support bluetooth play music	USB MP3 Music Player: Support music format WMA / WMV / MP3 / APE / other formats of music	Special features: usb support high quality music formats play, 3.0 bluetooth audio receiver, support computer phone music play , furthest support 5-10 meters. We sell is authentic product with anti-counterfeiting label verification code	Product photo album	Below link is the blog of our customer who post many awesome product photos. enjoy it. Regarding Customs feeds: usually we will declare only 60usd or 88 usd as the value on the DHL invoice	“According to which country you are from, in this case you no need pay tax feeds or very little feeds.